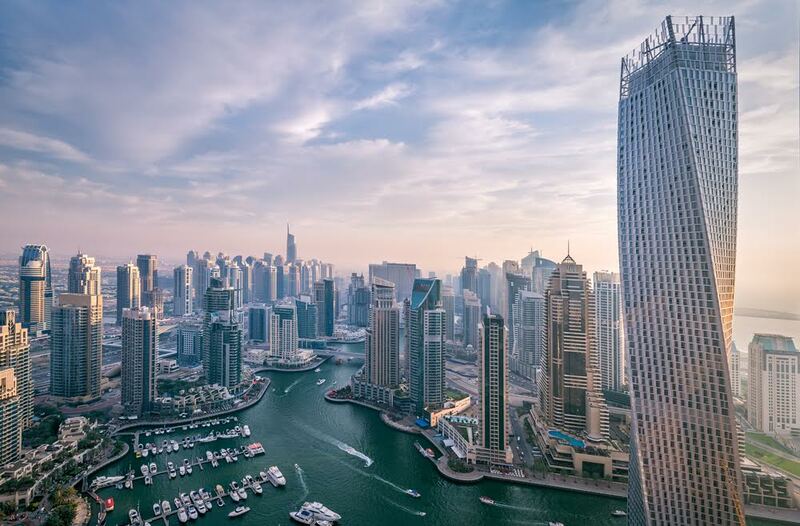 Dubai witnessed an upsurge in both ready and off-plan sales this year, with overall property transactions until September totalling to more than 50,000, according to the Dubai Land Department (DLD). Heightened off-plan sales, lower priced inventory, efficient unit sizes and yield compression are the key factors that summarise the 2017 Dubai real estate market. Off-plan sales continued to drive residential market activity in the third quarter, accounting for 74 per cent of the total number of transfers (6,350 in total). Until date, off-plan sales have amounted to 68 per cent of the total transactions in 2017, of which over 80 per cent were apartment sales. Thus far in Q4 (October 1 to November 15), off-plan transactions in apartments and villas/townhouses stand at 2,515 and 235 respectively, with Serena, Mohammed bin Rashid City (MBR), Al Furjan and Dubai Healthcare City being the top four destinations where these transactions occurred. The current momentum in sales activity is driven by a larger proportion of end-users than before, particularly first-time buyers. In 2017, residential property transaction prices have traded within a close range of Dh1.25 million to Dh1.5 million for apartments and Dh1.7 million to Dh2.1 million for villas/townhouses on average. Most of the off-plan sales in October had occurred for studios, one-bedroom and two-bedroom apartments, with the prices for these averaging at Dh600,000, Dh940,000 and Dh1.6million, respectively. In areas like Al Quoz, Dubai South and Downtown Jebel Ali, studios are being traded at a price less than Dh500,000 and in International City, the cost of a two-bedroom apartment is Dh719,000, both below the market average. Lower priced inventory continues to enter the market in locations such as Dubailand and Arabian Ranches 2 for villas/townhouses and Dubai South, Jumeirah Village Circle and Al Furjan for apartments, thus impacting price dynamics for existing developments. Developers are launching more efficient unit sizes to keep ticket prices attractive, along with offering incentives, such as DLD fee waivers and aggressive payment plans. The majority of the new plans on offer are structured with post-handover payments, such as 40/60, 25/75 schedules where the buyer pays a lower amount upfront, and only pays the larger amount upon completion. Since the secondary market is selling at a premium, buyers shifted to off-plan purchases of units with smaller sizes. For instance, in Al Furjan, over 60 per cent of the off-plan apartment transactions in October have occurred for unit sizes less than 500 sqft, while less than six per cent of sales have occurred for unit sizes between 1,000 sqft and 1,500 sqft. Similarly, in the case of villas at Serena, the number of off-plan transactions between July and October has reduced by almost 10 per cent for plot areas greater than 2,500 sqft, whereas there has been a 20 per cent increase in sale of plot areas with sizes between 2,000 sqft and 2,500 sqft. According to the Property Monitor Index, 12 month change in prices for key communities in Dubai registered marginal declines of 1.45 per cent for apartments and 1.29 per cent for villas/townhouses as of September. During this period, Downtown Burj Khalifa and Silicon Oasis experienced the most severe price declines for apartments and villas/townhouses, respectively. Prices in established communities with limited upcoming supply have held stronger than emerging locations even as marginal price declines continued in Q3. Rent declines for residential properties in Dubai have been more pronounced than price declines over the last 12 months. According to the Property Monitor Index, rents in Dubai have declined by 3.4 per cent for apartments and 4.7 per cent for villas/townhouses on average, during this period. 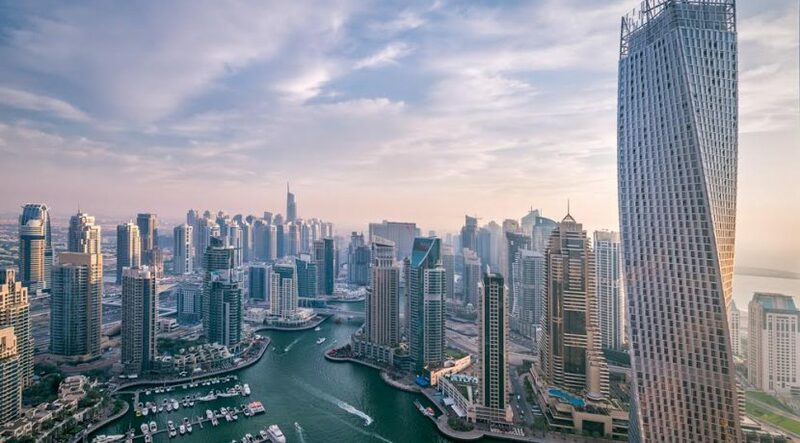 Key areas like Dubai Sports City, Downtown Burj Khalifa and DIFC have experienced up to a four per cent decline in rents, closely followed by Jumeirah Beach Residence (JBR) and Business Bay with a three per cent decline. This has resulted from a combination of factors, including new project handovers, especially of lower priced inventory, as well as readjustment of salaries and job losses in some key sectors. The greater decline in rents rather than in prices has created yield compression in the market and this is expected to continue heading into 2018. The 12-month fall in apartment yields has been more pronounced than that of villa/townhouse yields. Apartments yields fell severely in JBR, Jumeirah and Business Bay, whereas in Mudon, Palm Jumeirah and Arabian Ranches, villa yields declined considerably. In addition, different unit types in the same location are now operating at different yields.